Real Estate Agent, Or Treasure Hunter? A recent story making the headlines sparked our imaginations. 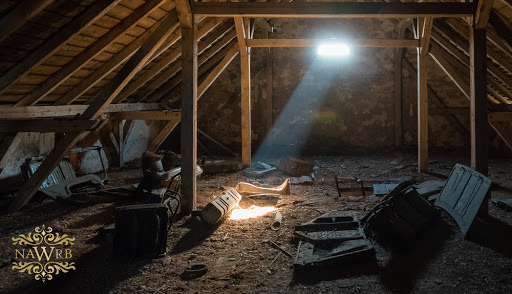 While not directly relating to real estate and housing, its premise is familiar to anyone who has discovered long-lost memories within an older home. A Georgia woman walked into her local Goodwill and noticed a vintage slide projector. She opens it up upon purchasing, and in the course of doing so, is taken back in time; pulled into the world of a family from another era. 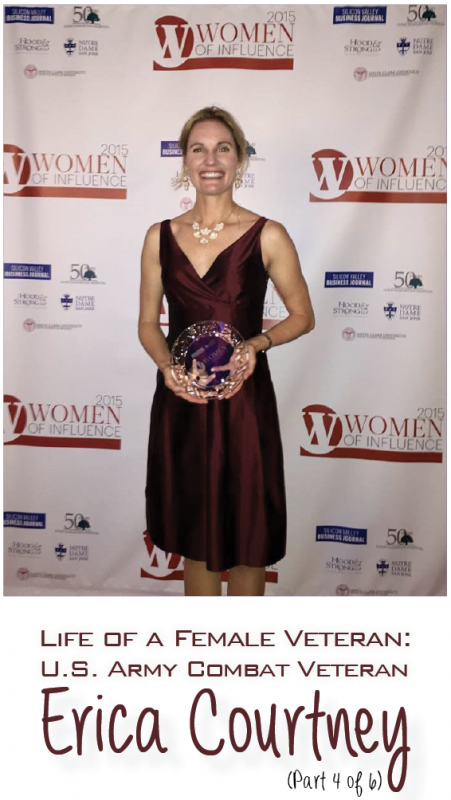 Has the Role of Women in Business Made Progress? 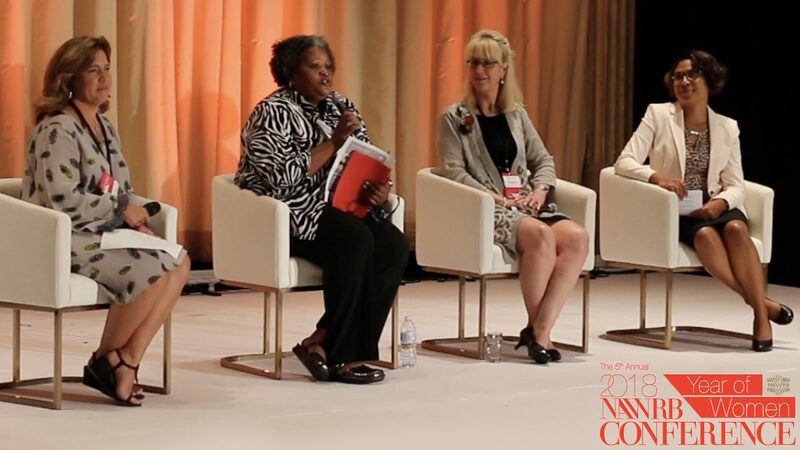 During 2017, there was a noticeable increase of women’s leadership conferences held across the country and the world. 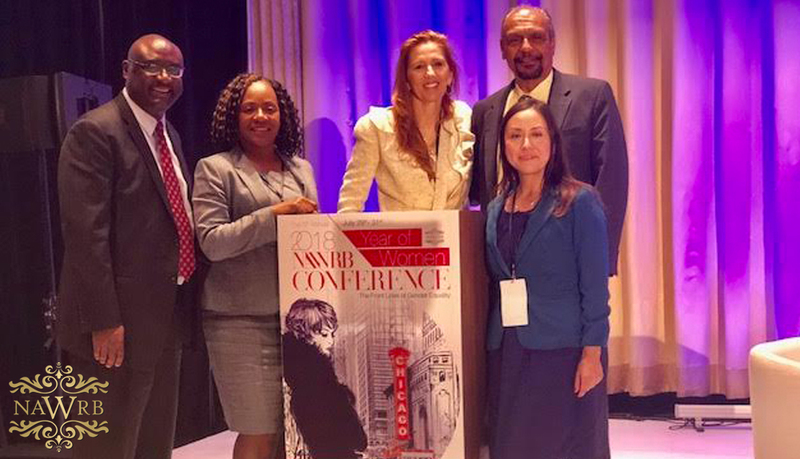 At these conferences, women participated in dialogues regarding business strategies and discussed mutual professional challenges. Thus, while 2017 was a year in which women made strides, what was the path leading up to this movement toward professional growth? 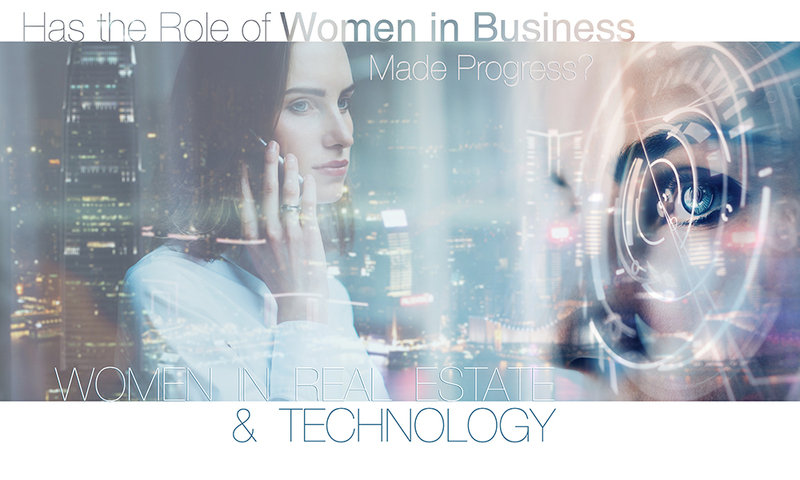 Specifically, are women in the industries of real estate and technology ready for change? 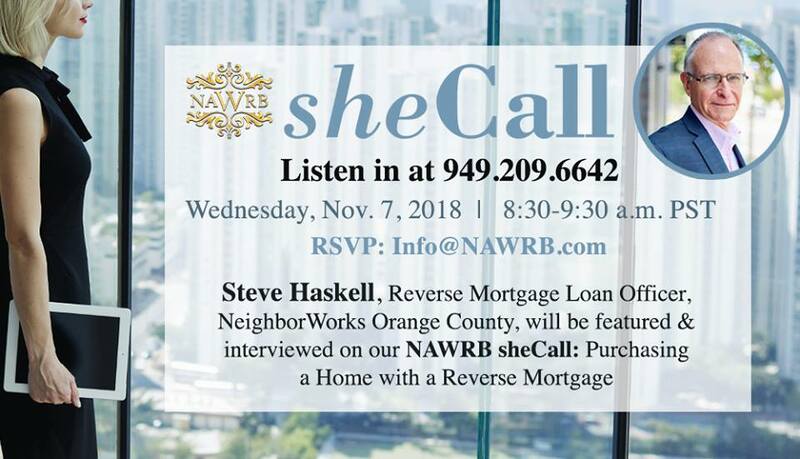 Women first became involved in the real estate industry as brokers and agents in the late 1800s and became well accepted as real estate professionals due to, if nothing else, the sheer number of women involved in the industry. 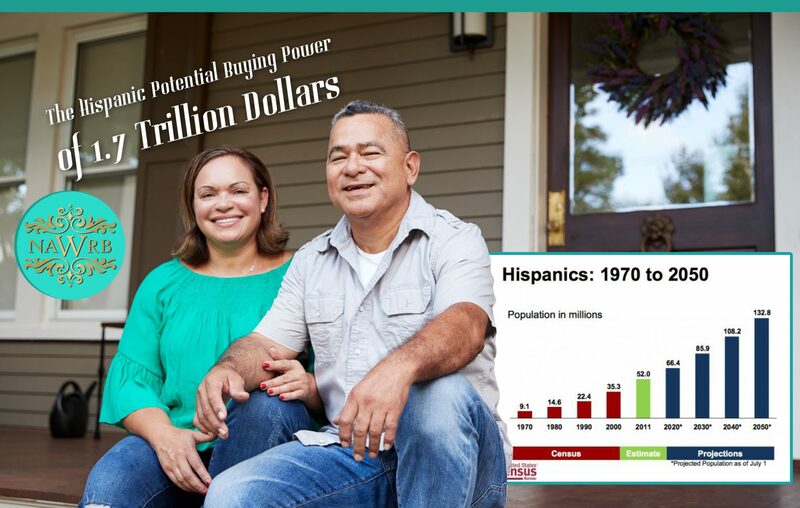 Today women hold the majority of residential real estate positions, but men still maintain most executive positions. 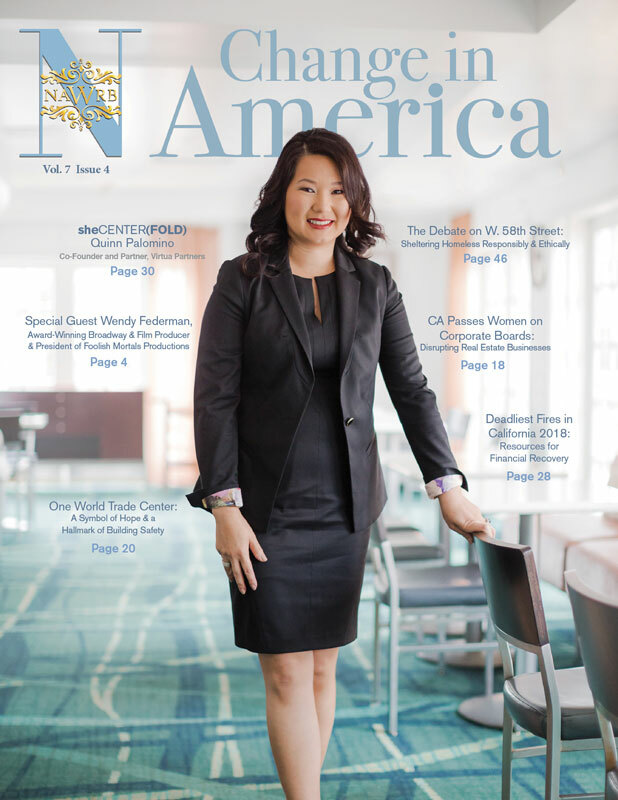 In the commercial real estate market, men dominate the profession. 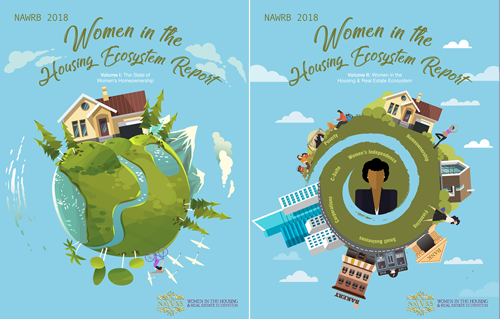 A 2016 Current Population Survey conducted by the U.S. Bureau of Labor Statistics found that women working in the real estate industry earn only 64 percent of a man’s annual average salary. 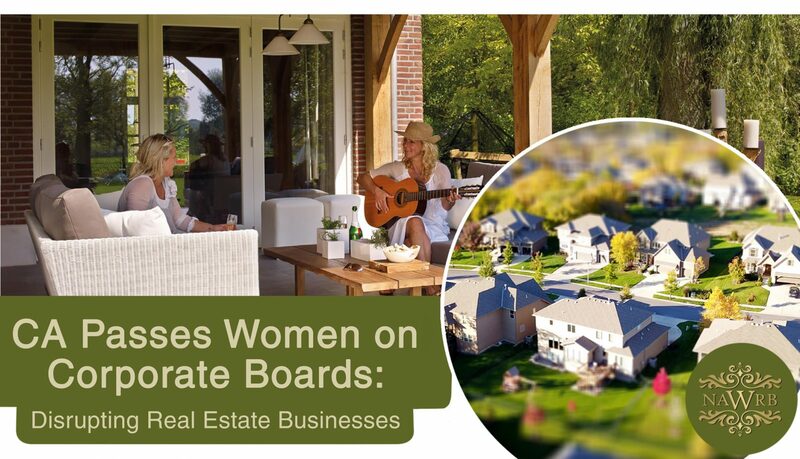 While women have advanced in the residential real estate industry, they can still make strides by bridging the pay gap, gaining equal leadership positions and increasing sales in commercial real estate. Compare this to women in technology. 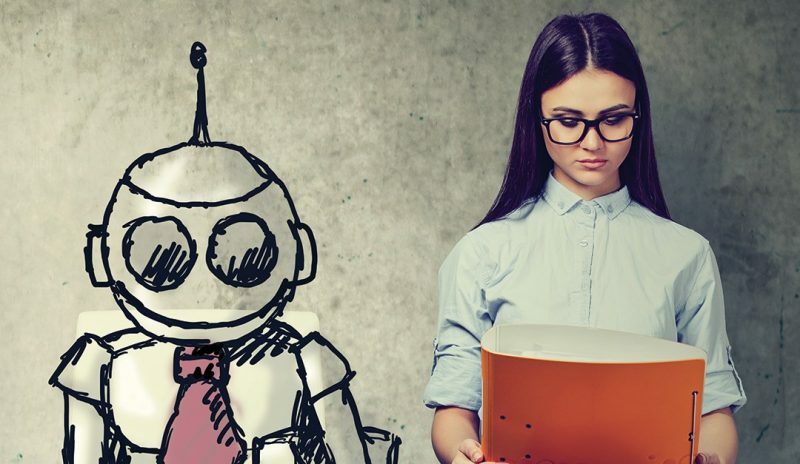 In the past thirty years, relatively few women have developed careers in technology fields, let alone high tech fields. In fact, according to the National Center for Women and Information Technology’s (NCWIT) 2016 Women in Tech Report, the peak of women’s involvement in technology occupations, such as computing industry careers, was in 1991 when women held 36 percent of computing jobs. 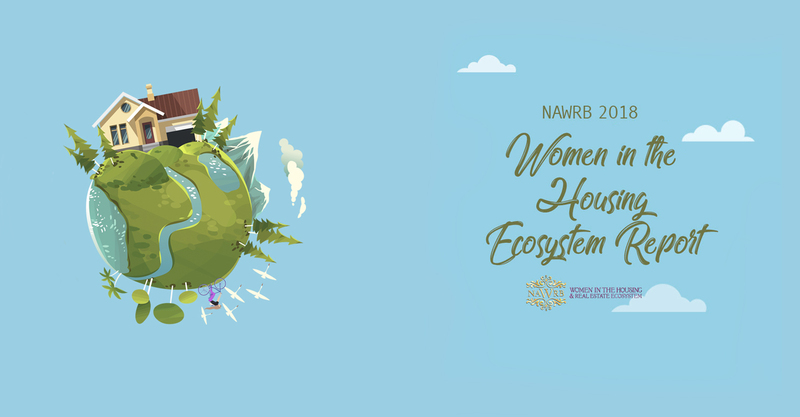 Women’s involvement has never since reached this percentage, but as the world becomes increasingly reliant on technology, more women will likely enter the field. 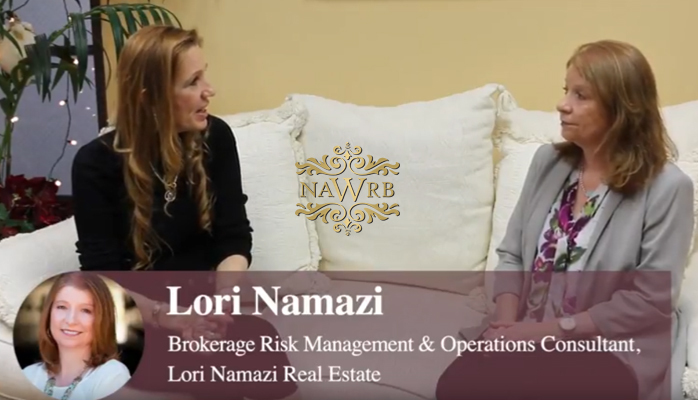 I had the pleasure of interviewing Lori Namazi, Brokerage Risk Management & Operations Consultant of Lori Namazi Real Estate, for the latest NAWRB sheCall: Operations of a Brokerage—Risk Management, on April 18th. In our discussion, Lori reveals how her work focuses on a neglected niche in the real estate industry that deserves our attention.